Following a comprehensive review of merchant acquiring at Firmdale Hotels undertaken in partnership with Bank Brokers UK, substantial savings have been announced. Firmdale Hotels is the latest hospitality brand to make such an announcement following in the footsteps of over 2,000 market leading brands across Europe. 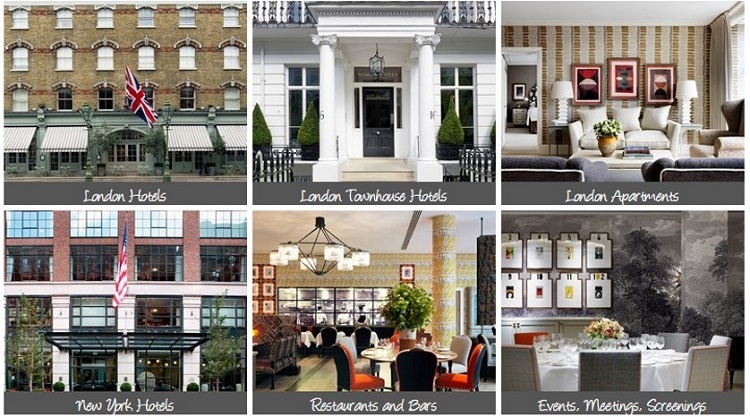 Malcolm Soden, Finance Director, Firmdale Hotels spoke with us following the announcement and said: “We engaged Bank Brokers to undertake a review of our merchant acquiring. “We were relatively happy with our existing provider, but keen to ensure that we were receiving fair market pricing. We found Bank Brokers to be responsive, flexible and easy to work with. “We secured a 29% reduction in our acquiring margin and lower pricing for terminal rentals, despite our need to renew on a short contract only. “The team seem to have a high level of expertise in this area, which they were happy to share with us. We are very pleased with the outcome and would highly recommend their services”.